The first of its kind for the Advent season, this gorgeous recording captures in song the spirit of hope and expectation of Advent. 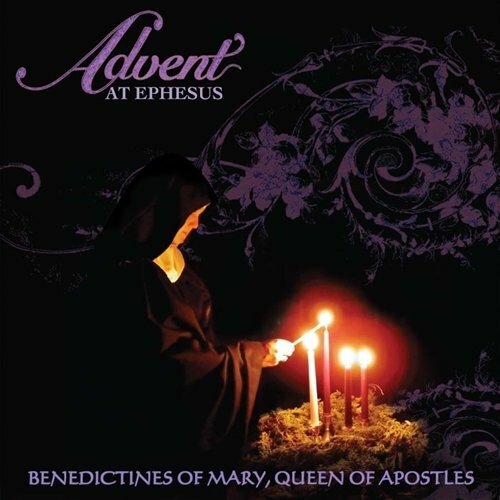 This unique CD is recorded by the Benedictines of Mary, Queen of Apostles. This CD includes an amazing variety of traditional Latin and English hymns, polyphony, Gregorian Chant, medieval harmonies and an original piece to prayerfully lead you through the sacred Advent season in preparation for Christmas.